Some places on Earth are pretty humid, particularly in tropical climates that tend to be hot and near a lot of water. And while we don’t like the way it makes out hair look, it has its benefits. When you live in an area of the world that has a dry climate, sometimes we need to add moisture to the air. This is where humidifiers come in. Diffusers are devices intended for use with essential oils. They also emit a mist but they aren’t exactly the same as a humidifier. So which one do you need? Let’s take a closer look at what each device does and find out the answer to our questions. 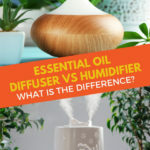 Essential oils diffuser vs humidifier, which one should you choose? There are three ways in which fans of aromatherapy can take advantage of the benefits essential oils can bring to a person’s life. Inhaling, topical applications, and ingesting. Of the three, inhalation is arguably the most popular. A diffuser is one of the many types of devices that make inhalation possible. You will learn as you continue to read, that they come in several shapes, sizes, and with different levels of machinery. To be honest, there are quite a few devices that fall under this category. In fact, technically, a cotton ball with a few drops of essential oils is a diffuser of sorts. It works as a vehicle for the oils to evaporate and make their way into the air. This is not where it ends though. In fact, when it comes to diffusers, this is just the beginning. There are several types, which we will get into in a moment. There are a number of devices that fall under four general categories. This type of diffuser is simple to use and there are a few that fall under this title. Some diffusers that utilize evaporation include terracotta molds that can hang in your home or even on a chain as a necklace. Another version of this type of diffuser is a glass jar with reeds sticking out of it. You put your oil in the jar or bottle and then insert the reeds. Through absorption, the reeds disperse the oils into the air we breathe. Anything that uses this method, like a facial tissue or piece of fabric, would fall into this category. The name of this type of diffuser pretty much covers how it works. Heat is applied to the essential oil, which breaks it up, and then it is disbanded around the area. Some people like these diffusers because they can cover large areas, but others are not too keen on applying heat to their oils for fear of altering their chemical compounds. Diffusers that fall under this title typically require water. There is a basin where you fill it with distilled H2O and a few drops of your favorite oils. The metal disk at the bottom of the water basin vibrates when the device is turned on, and via ultrasonic technology, the water and oils are broken down into a mist that is dispersed throughout the area. Of all the diffusers in this list, the ultrasonic is the most like a humidifier because it requires water, emits a mist, and plugs in the wall. When it comes to diffusing oils nothing beats the nebulizer, according to some consumers. This is because they don’t require water or heat to fill the air with our favorite scents so the emission is completely pure and unadulterated, which brings the most benefits. It works when air that has been pressurized moves through a tube and creates a vacuum. The essential oils to break apart and come out at the other end in the form of mist. The job of a diffuser is to expel broken down essential oil particles into the room so we can reap the many benefits. While the aromas are amazing, there is much more to essential oils other than smelling good. Depending on the oil you use, diffusers can be used to help ease anxiety, lift up your spirits, help you focus on that project, or clear your sinuses. Inhaling essential oils is one of three ways in which they are used. I might dare say that it’s the most popular way, but topical fans might argue that point. 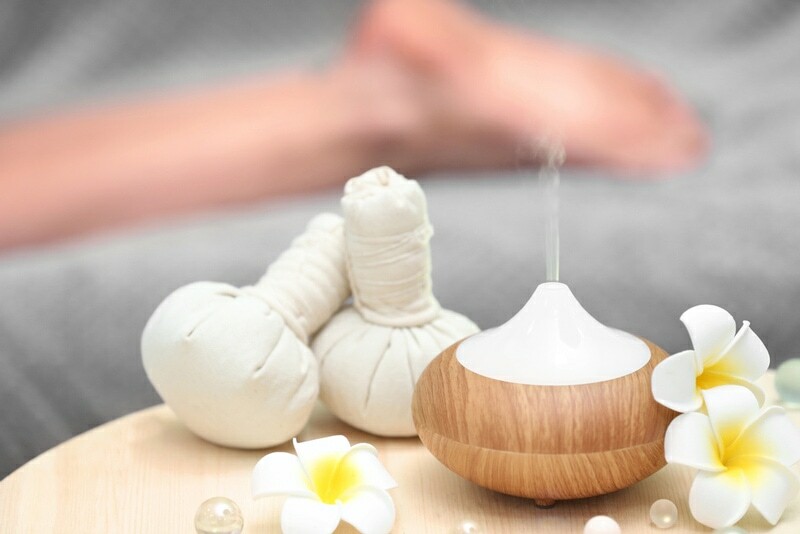 Nevertheless, aromatherapy has been used for thousands of years to help humans with so many issues, and diffusers are the way they are used for inhalation benefits. 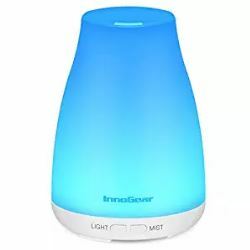 If you have respiratory issues you should check with your healthcare professional before starting an aromatherapy regime that requires a diffuser. It is also recommended that you should only diffuse at small intervals a few times a day. If you are new to using a diffuser, try doing it for thirty minutes at a time with a few hours of non-diffusion in between. Also, be sure to dilute your oils according to the directions. If you should be sure the oils you are using are safe for children, pregnant women, and ladies who are nursing. Each essential oil has its own guideline and knowing which are safe is the first step. If you are suffering from any respiratory illnesses like asthma, COPD, bronchitis, or the like, be cautious and consult a healthcare professional before diffusing into your home. Pets can be susceptible to health issues when using a diffuser. Cats and dogs should have another room to move to if they don’t agree with the smell. Cats have a hard time breaking down these volatile compounds in their liver so diffuse around them with caution. Make sure the room is well ventilated if you have caged animals like birds or reptiles. When in doubt, check the hazard level for pets of the oil you are diffusing and move them to another room if you aren’t sure of how they will react. The bottom line is- know the ins and outs of the oils you plan on diffusing. 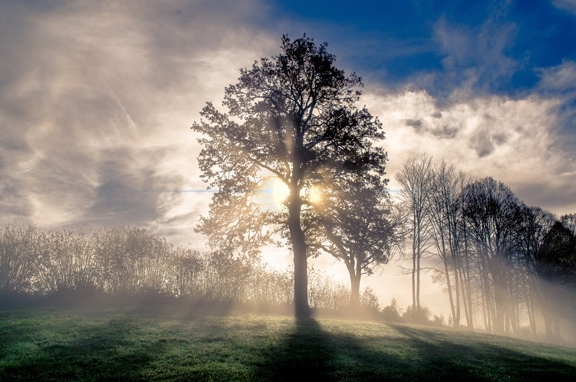 The air we breathe is comprised of 78% nitrogen, 21% oxygen, less than 1% of argon, even smaller amounts of carbon dioxide, methane, helium, ozone, and water vapor. That water vapor is what makes up the humidity in our atmosphere. When you live in a climate that has cold weather most of the year, humidity is hard to come by and can wreak havoc on our sinuses. Bloody noses, chapped lips, and dry hands and skin are some of the negative effects of not having adequate humidity in your home or office. In short, it moisturizes the air we breathe. It takes care of the ailments we’ve mentioned above, as well as nose irritation, stale vocal cords, dry cough, and headaches. Typically people use humidifiers during the colder months of the year, but they can definitely be used year round. Just as with diffusers, it all depends on the type of humidifier you decide to get. But, they all have one main objective and that is to alleviate dryness in your home or office. Just like diffusers, there are several styles of machines that will fill your air with moisture. Yes, these devices sound like the ones we just covered under diffusers, but they are a bit different. They don’t just sit there and wait for the contents to evaporate. These have fans that push air through filters that are moistened. They are known to over humidify, which can be an issue with those suffering from asthma or could promote the growth of mold. 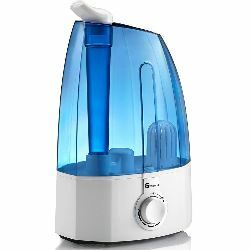 These are the most popular type of humidifiers. Powered by electricity, the water is heated and then cooled as it is dispersed throughout the air. Children should not use these devices because it can burn the skin if not used properly. Just like the diffusers in this category, this one uses ultrasonic waves to break up the water molecules as well. They are dispersed in the same manner and the moisture is expelled as a cool mist. Built into your central heating and air conditioning system, this type of system is the best for moisturizing all the air in your home. 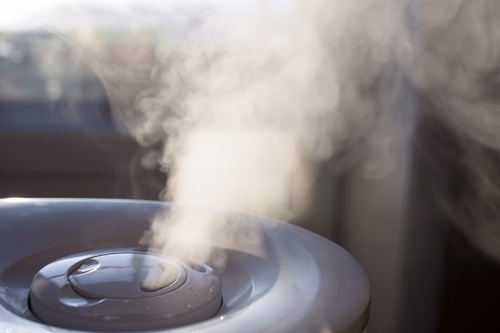 With disks that rotate at fast speeds, this type of humidifier creates a cool mist as well. These type can also over humidify, which is potentially dangerous for allergy or asthma sufferers. When a space has the correct amount of moisture in the air, our bodies don’t feel dry. Our skin is free from dry patches and flakiness. Dry air has also been attributed to respiratory issues. Of course, there is such a thing as too much moisture in the air, so it’s important to have a healthy balance. The most frequent issue with humidifiers is that people burn themselves on the ones that require heat. So don’t let children use or operate a heat powered humidifier. Also, if you use it too much and there is an abundance of moisture, mold can begin to grow in your home, which comes with its own set of health issues. 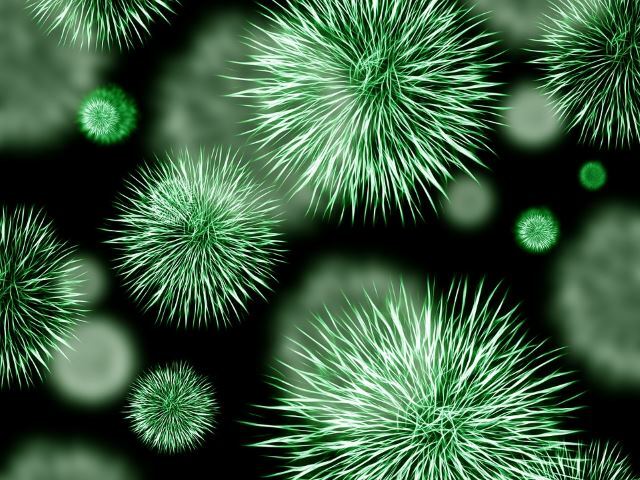 If you don’t keep your humidifier clean they can grow bacteria, which can cause illness. Make sure to follow the instructions it came with and clean it regularly. If you have asthma, you should try using distilled water so the humidifier doesn’t begin to emanate microorganisms that can bother sufferers of that illness. Surprise! Yes, there are several machines on the market that diffuse and humidifies. Typically, these are the ultrasonic versions, and they come with lighting options, misting options, and even waterless shut-off features. There are plenty of multifunctional devices on the market so finding an all-in-one should not be an issue. Just remember that the concerns involved with both diffusers and humidifiers will be the same as the multifunctional machines. 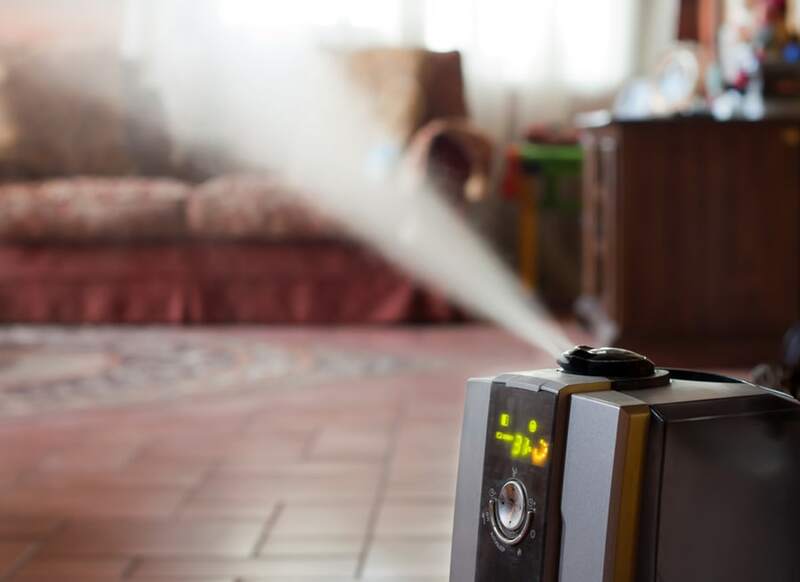 While they may seem the same, depending on the type of each, there are several differences between diffusers and humidifiers. There are devices that do both, which is the best option for anyone who is having a difficult time deciding between the two. If aromatherapy isn’t your thing and moisturizing is your main concern, then you might want a humidifier. Or, if you are looking for a device to help you reap the benefits of your favorite essential oils, then you are in need of a diffuser. Now, if you are undecided about what you want, then try them both. Essential oils have been used for thousands of years, and aromatherapy is a wonderful addition or alternative to conventional treatments. 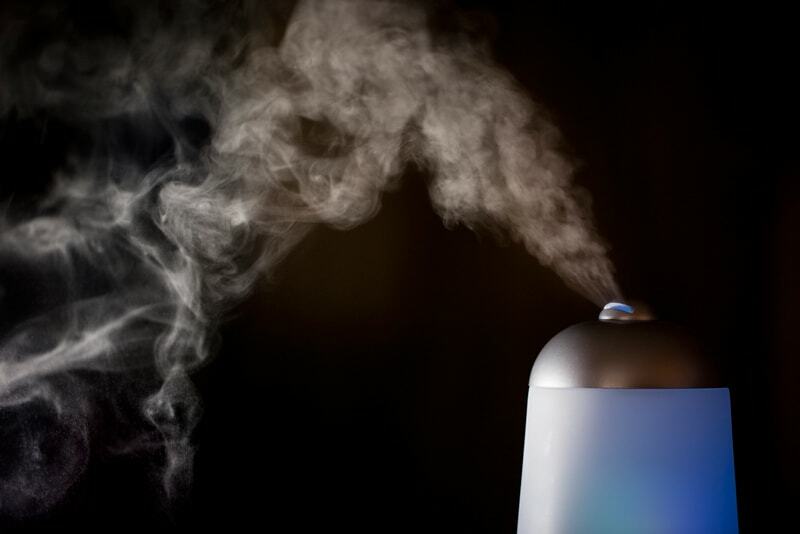 Do you own a diffuser or a humidifier and want to let us know what you think? Leave us a comment below. We would love to hear from you.